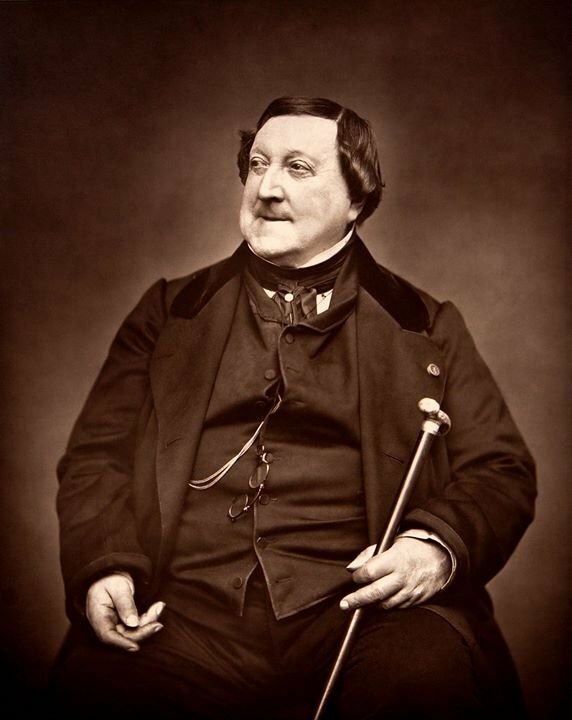 To commemorate the 150th anniversary of Gioachino Antonio Rossini's death the Petit Messe Solennelle is the first of a three-part Rossini project which includes his Stabat Mater to be performed in 2019 and Otello in 2020. The Petit Messe Solennelle was written in 1863 more than 30 years after the composer officially retired from composing. He described it as 'the last of my péchés de vieillesse' (sins of old age). The Mass will be performed by the Ghislieri Choir and Consort from Italy and conducted by Giulio Prandi, an expert of the ‘Rossinian voice’. Founded by Giulio Prandi in 2003, Ghislieri Choir and Consort is one of the most appreciated Italian period instruments ensembles of its generation. It's ensemble in residency at the historical Collegio Ghislieri in Pavia and it participates in the most important Italian and European festivals, such as Internationale Haendel Festspiele Goettingen, BOZAR Bruxelles, Festival d'Ambronay, Festival de La Chaise-Dieu, Saison Musicale de Royaumont, Festival de Musique de Besançon, Oude Muziek Utrecht, George Enescu International Festival in Bucharest, AMUZ-Antwerp, Festival Baroque de Pontoise, Festival MITO, National Philharmonic Society in Vilnius. Accademia Chigiana in Siena, Trigonale Festival. Besides performing renowned authors of both classic and baroque repertoire, with a preference for Mozart's sacred music, the group devotes itself to the revival of the 18th century Italian sacred repertoire by performing rare or unpublished music, which is the fruit of an intensive research.